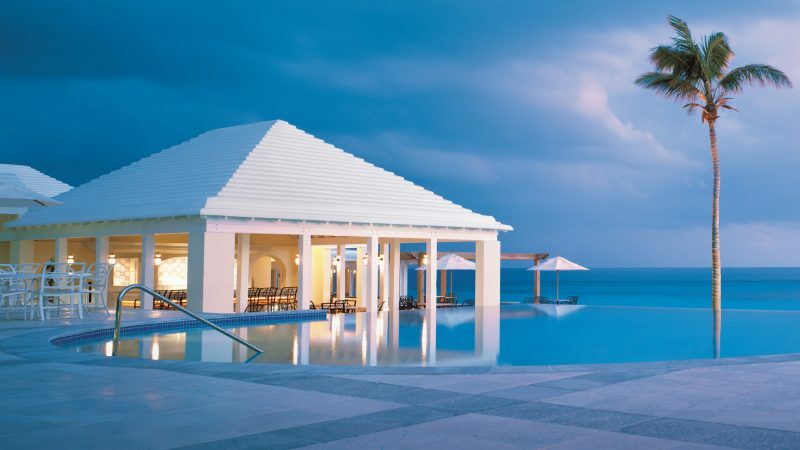 Miami, Florida – May 18, 2017 – As Bermuda regains its status as a favored island destination among elite travelers around the world, one of the island’s landmark resorts has been acquired by a U.S.-based investment firm. 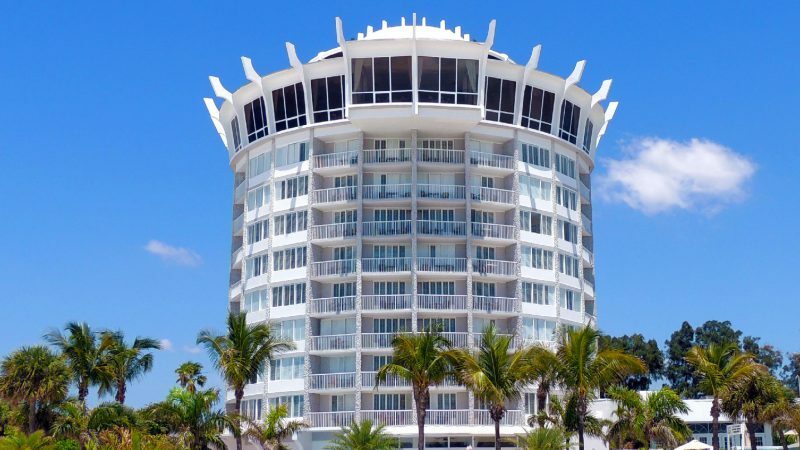 Rosewood Tucker’s Point Hotel and Resort has been purchased by an affiliate of Gencom, a Miami, Florida firm that owns and develops prized hospitality and residential real estate around the world. The resort will remain under the management of Rosewood Hotels & Resorts, which has managed the property since 2011. News of the acquisition came with the announcement that the Gencom-led purchaser will invest an additional $25 million in a comprehensive renovation at the 200-acre property, as well as additional follow-on commitments for future development. Financial terms of the transaction were not disclosed. The award-winning property is located within the secluded and picturesque Tucker’s Town area of Bermuda, home to “Billionaires’ Row”, celebrities and international elites. Gencom’s purchase is another sign that Bermuda’s tourism economy is thriving. The island will host the 35th America’s Cup beginning on May 26, 2017, new airline carriers and routes have launched, and the Bermuda Tourism Authority recently unveiled a new branding and marketing campaign that will target luxury travelers around the world. The 88-key Rosewood Tucker’s Point resort is situated on a lushly landscaped property spanning three pristine coastlines. Amenities include an 18-hole golf course at the noted Tucker’s Point Golf Club, a beach club featuring an expansive private beach, tennis center, dive and watersports center, four swimming pools, four restaurants, and a 12,000 square-foot spa. Rosewood Tucker’s Point was named a Forbes Travel Guide Four-Star resort in 2017. 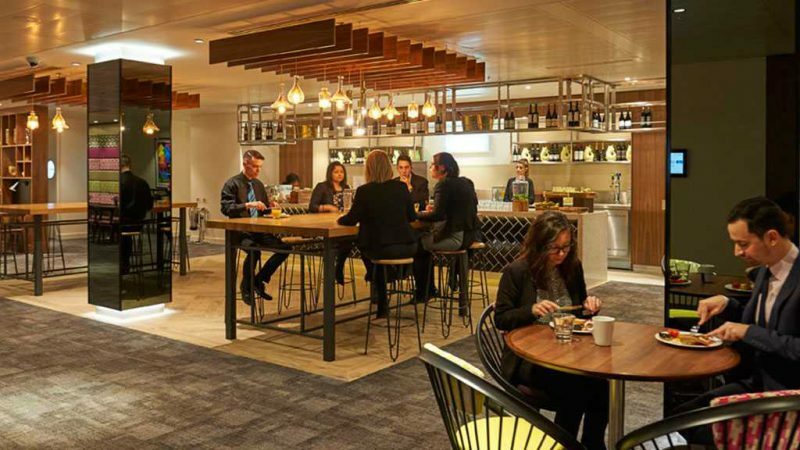 Gencom intends to elevate every aspect of Rosewood Tucker’s Point, from renovating the guest rooms and public spaces, to adding new food and beverage venues and meeting spaces. In addition, Gencom plans to develop, market and sell branded and unbranded luxury real estateproperties including townhomes, single-family homes, villas and condo-hotel units oriented toward the waterfront and golf course. Gencom will also sell an existing inventory of fractional ownership units branded as the Tucker’s Point Private Residence Club. Jones Lang LaSalle represented the seller in the transaction. 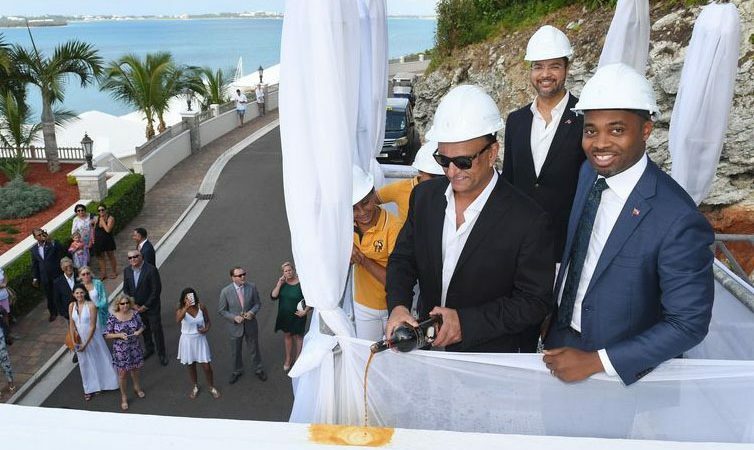 The financial and operational restructuring of the various Tucker’s Point seller companies in receivership was led by Roy Bailey and Keiran Hutchison of EY Bermuda Ltd. Financing was provided by HSBC Bermuda.